Since 2001, Melissa Moore has represented individuals against large corporations in Texas and throughout the country. 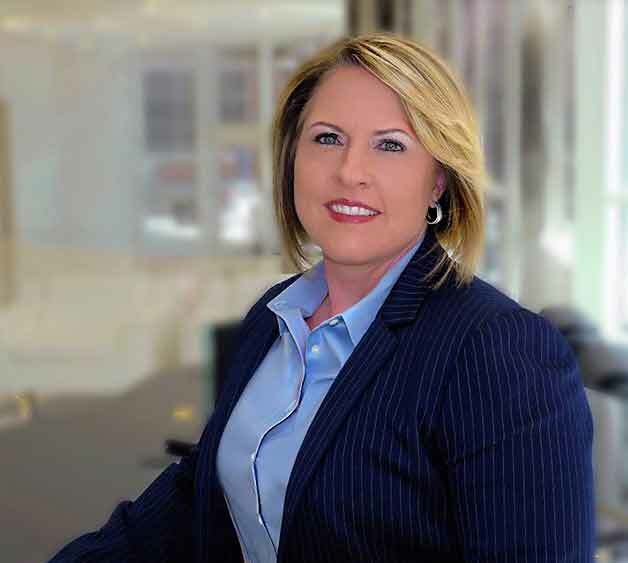 She has considerable experience handling all types of employment disputes, including overtime and minimum wage claims, tip pool violations, breach of contract claims and claims of wrongful termination or discrimination. Ms. Moore represents employees in collective action and class action litigation concerning rights under the Fair Labor Standards Act (“FLSA”) and commensurate state laws governing wages. Ms. Moore provides advice to clients regarding severance, non-compete, non-solicitation and confidentiality agreements. She advises her clients regarding numerous state law claims including breach of contract, quantum merit claims and defamation. Ms. Moore represents clients before the American Arbitration Association and administrative agencies, including the Equal Employment Opportunity Commission, the Department of Labor and the Civil Rights Division of the Texas Workforce Commission. While a law student at South Texas College of Law, Ms. Moore interned for Federal Magistrate Judge Marcia Crone of the Southern District of Texas, where she gained extensive exposure to the trial process. Attorney Melissa Moore has been nominated for inclusion in the 2014 Super Lawyers ® list. “Representing Employees Before the TWC for Wage and Unemployment Claims-Employee”, 2009 Employment Law Institute, Oct. 2009. “FLSA: Spent Force or Rising Tsunami?”, 21st Annual Employment Law Conference, July 2009. FLSA Update: Exemptions, CEO and C-Level Liability, Liquidated Damages & Retaliation”, 26 thAnnual Employment Law Conference, July 2013.